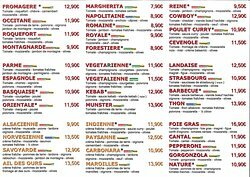 Merci pour votre contribution, au plaisir. Excellent pizza as always. Very friendly staff make every visit a pleasure. 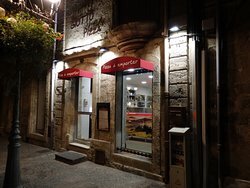 Our number one Pizza choice in Pézenas and it's only three minutes walk from our house! Perfect. Merci pour votre contribution , au plaisir. We ordered two pizzas. One a vegetarian that included anchovies, was missing the anchovies. The pizza 'Espagnol' was very good. 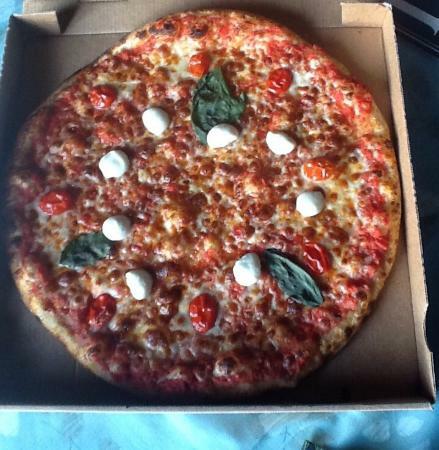 They made the one mistake of missing a key ingredient in the second pizza. So our advice? Make sure your pizza is as you requested. 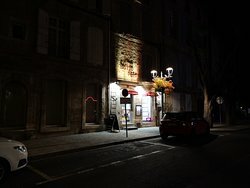 Merci pour votre avis Pour information il n' y a pas d anchois dans la végétarienne. 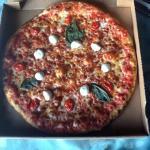 Highly recommend for a take-away pizza place. Absolutely perfect crust, not too thick, not too thin. Wonderful. I highly recommend. 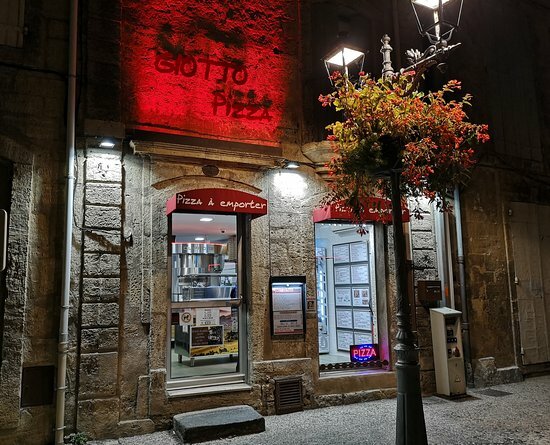 During our week in Pezenas we had a few pizzas from Giotto's because they were so good. Friendly and fast service. 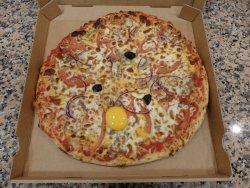 The pizzas were really tasty, great flavor options and crispy, traditional bases.....my favourite. Get quick answers from GIOTTO pizza staff and past visitors.